With the “Spiderverse” mega-event in full swing, nearly every iteration of the popular character is making an appearance in one way or the other. From Spider-Ham to Mayday Parker, we’ve seen a million different takes on Spidey throughout the years. With so many versions making the cut, it’s really difficult to nail down specific favourites and which version is the coolest or most interesting. I put together this little list of my personal choices for the best alternate versions of Marvel’s most iconic super hero. My personal favourite. I remember making my dad take to me the comic shop specifically so I could buy the first issue. The 2099 universe really wasn’t anything spectacular, and some of the future versions of classic 616 characters were… less than fantastic. 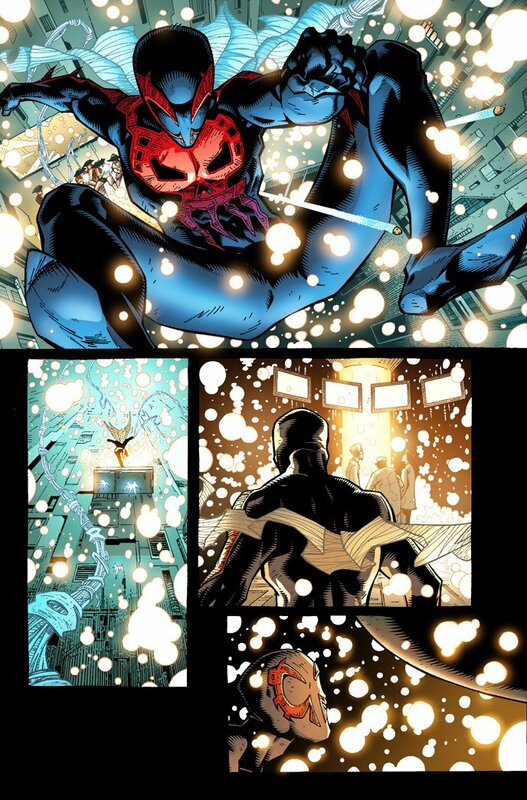 The Spider-Man of the 2099 world though was awesome. Miguel O’Hara lived in an era where evil mega-corporations ran the world, and upon finding out just how corrupt the firm that he worked for really was, an attempt to silence him resulted in his DNA being bonded with a spider’s. This version has slightly different powers than the original; rather than sticking to walls he has razor shop retractable claws in his fingers and toes, gains pronounced canines capable of injecting venom, and the writers abandoned the classic “spider sense” in favour of enhancing vision and hearing. The costume, based off a Day of the Dead outfit, is creepy and menacing with just enough of the right colouring to still look like something Spider Man would wear. 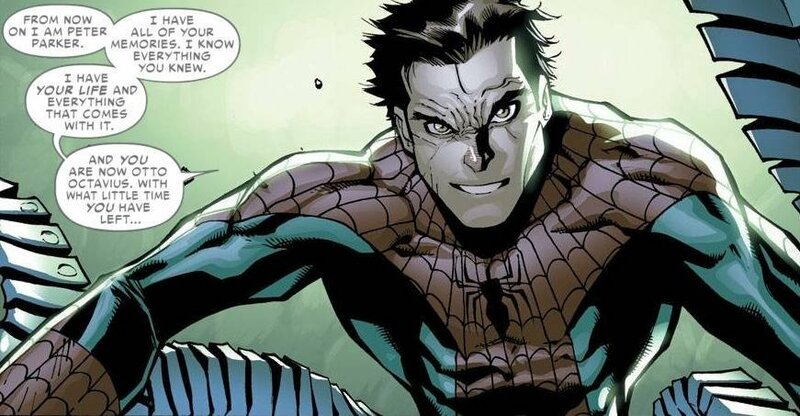 Miguel differs from Peter in that he is bold, determined, and somewhat arrogant, but still has that classic Peter Parker brilliance we’re all familiar with. This was one of the best decisions Marvel has ever made in reimagining a classic hero for a modern audience. The comics industry has been under fire for ages now for not pushing minorities as major characters; for every Black Panther we have ten Caucasian heroes. 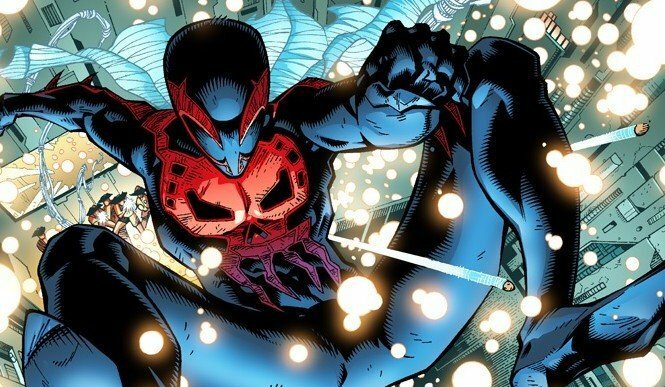 Enter Miles Morales, the half-black, half-Latino Spider Man of the Ultimate Universe, who took over as the web-head after Peter Parker was killed by the Green Goblin. Initially reluctant to jump into Peter’s shoes, over time Miles grows into the role and becomes a fresh take on the character while retaining its core elements. Far from being just a gimmick to appease the PC crowd, Marvel deserves some applause for committing to a character like this and giving him the time and space to evolve into a fully fleshed and independent hero. This 30 issue series is probably the best Spider-Man arc we’ve had since Kraven’s Last Hunt. Superior Spider-Man asks the question “What if Doctor Octopus took over for Peter Parker?” and ran with it. Over the course of 30 issues, we got to watch as Otto Octavius took advantage of Peter’s gifts without being saddled with the guilt and angst that plagued the character and prevented him from ever having a decent life. Crime rates plummet, “Peter” starts a successful business, and finally axes the toxic (and by this point super boring) relationship with Mary Jane. Of course, this couldn’t last forever, and the end of the series finds Otto relinquishing control and giving Peter back his life. Which is too bad, as this was the most interesting “What-if” scenario we’ve seen. 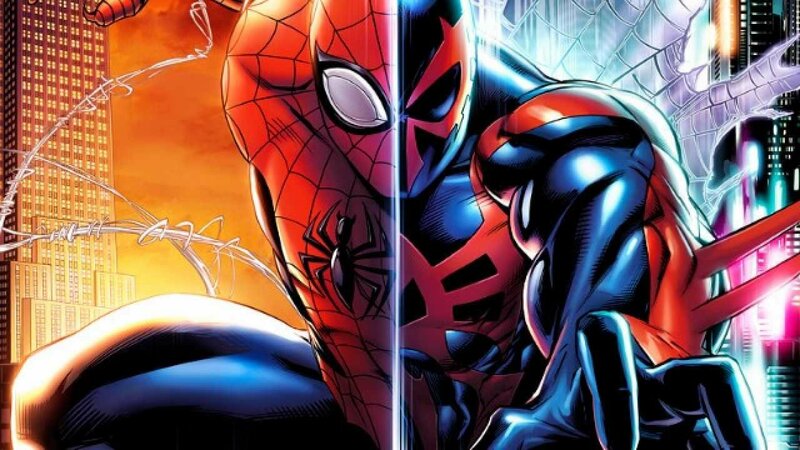 I had to include Kaine and Ben in this list, if only to remember just how bad the Clone Saga was and the extreme 90s-ness of the sleeveless hoodie Scarlet Spider costume (Still my favourite, to hell with the haters). Both characters are clones of Mr. Parker and thus aren’t necessarily fresh or unique spins on the idea. Plus they carry with them the crazy amounts of baggage and sour memories the Clone Saga left us with. Kaine is basically Spider-Man with the angst and edge factor cranked to 11, and Ben is like Peter without that notorious “Parker luck.” Slight personality differences aside, there isn’t anything inherently unique in these versions, but man oh man I love that blue hoodie. I was reluctant to include this version because, well, it’s pretty stupid. But, being the only non-human version and the only one that the writers could have a bit of harmless fun with, I decided to put him on the list. 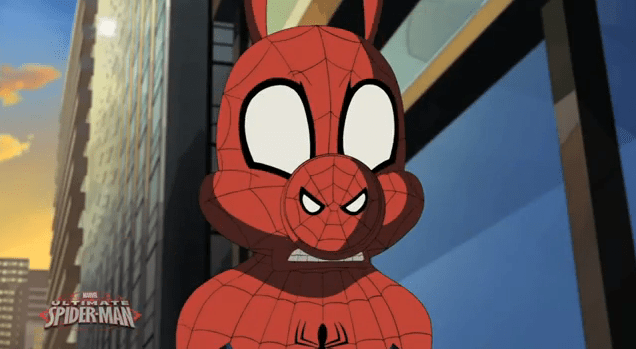 Believe it or not, this version of Spider-Man actually started as a spider, and received his powers after being bitten by a radioactive pig version of Aunt May. The series ran for two years and featured various anthropomorphic animal versions of several Marvel characters including Captain Americat, the Incredible Iron Mouse, and the villainous Ducktor Doom. Silly, but fun, I bet it was a blast just coming up with the names for these versions. Who wouldn’t cower in fear upon seeing the approach of the world devourer himself, the mighty Galactypus?